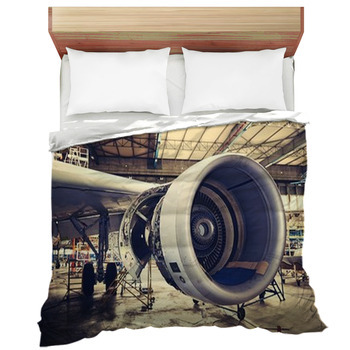 If you love planes, you may want to consider VisionBedding's airplane bedding for your bedroom. 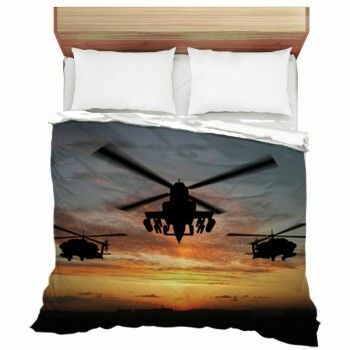 This themed bedding is loved by aspiring pilots, air force cadets, and plane mechanics alike. 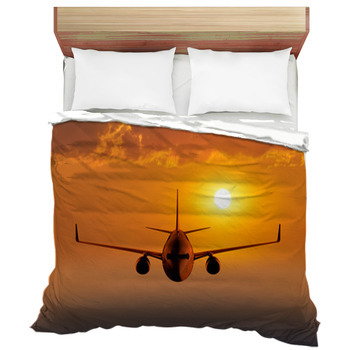 With our airplane bedding designs, you can watch an airplane flying off into the sunset right on your comforter. 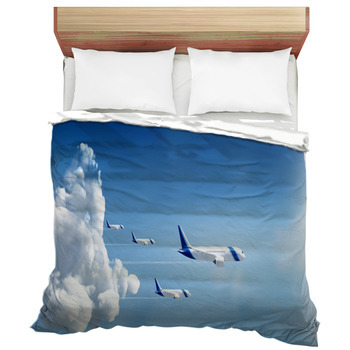 Or, see an airplane soar through the clouds on a custom size duvet cover. 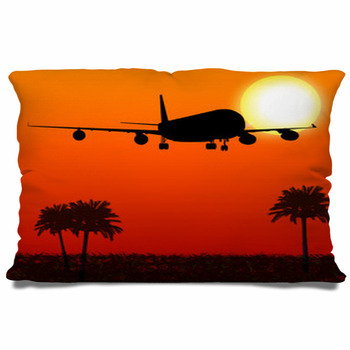 With the blue skies in the background and the sand, grass, or water below, you can have a breathtaking image on an airplane bedspread. Our plane images vary from commercial jets taking off before great cities, to airplanes gathered on the runway, to huge engines in the hangar. VisionBedding's airplane bedding shows you views from the ground or up in the sky. Look out at the wings from your window seat...that doubles as your bed sheet. 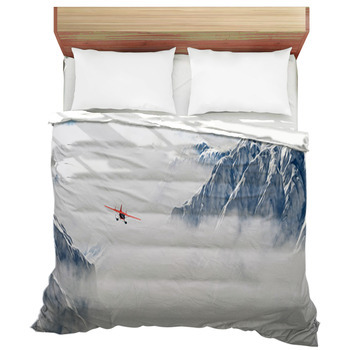 And if your images aren't enough for your aviation love, then why not add your own personal touch to the bedding? We offer full personalization and customization options that allow you to take to the skies for yourself. Try changing the color palette, go for a black-and-white retro photo, or pump up the vividness of our existing images with bright shades. 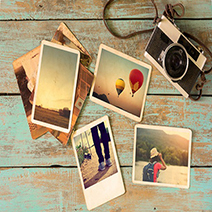 If that isn't enough, add your own photography to our cloudy backgrounds. 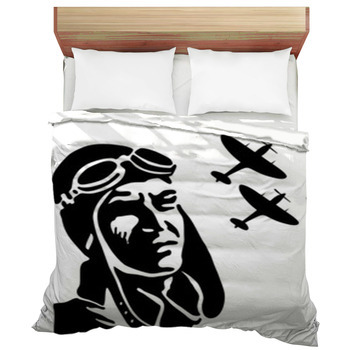 VisionBedding offers airplane bedding for any homebound Red Baron. 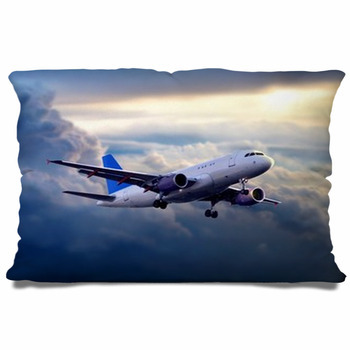 We have comforters with single-engine aircraft, duvet covers with planes shooting from the clouds, pillowcases featuring sleek plane interiors, and bed sheets as comfy as the clouds emblazoned on them. Our planes look brilliant as they fly across the sky, and just as dynamic flying across your comforter. We even offer sizes from Twin to King so you can be a bedroom pilot no matter the size of your room. An airplane themed bedroom would be perfect for the lover of aviation. Choose similar images of cloud-breaking jets for each of your bedding items and make your theme as controlled and tight as a perfect landing. Or try for a bit more danger and excitement with a variety of airplane sizes, images, and patterns for a more eclectic theme. Of course, the decision is yours, and VisionBedding has fighter pilot focus when it comes to providing what you want and need. 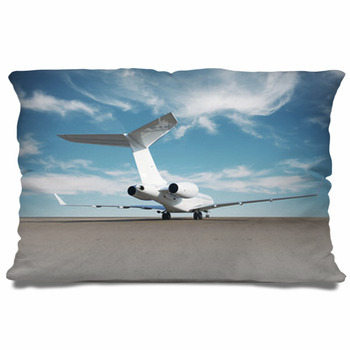 Pilots, former pilots, and those in flight school will love our airplane bedding. Let your sleeping space become as exciting as the roaring sky itself. Why give up that rush just because you're on the ground? 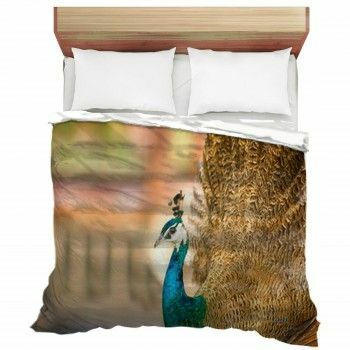 Soar up in the sky as you lay on this themed bedding. Let your dreams fly as high as your waking life.